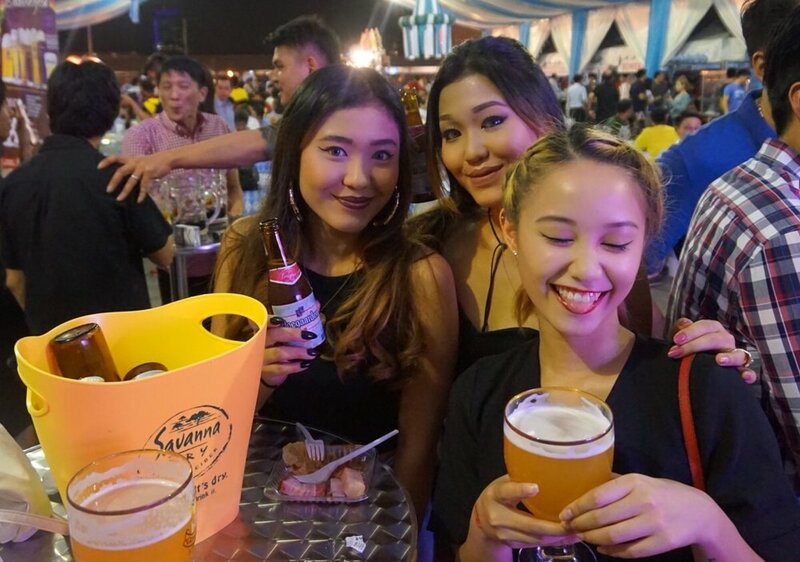 Come celebrate the world famous German festival - Oktoberfest with 1Utama Shopping Centre! It's been the 12th year that they have hosted one of the most major events of the year. Four consecutive days from the 6th - 9th October 2016, 6pm to 12am at the mall's Level 5 Centre Court Rooftop, a huge tent will be constructed and turned into a huge party venue. Ever wondered how the Germans partied? Don't miss your chance for an amazing time with live music, performances, games and a variety of local and international food and drinks. The best part is that entry is FREE! To purchase food and beverages from the stalls inside the festival venue you need to get coupons at the coupon counter by the entrance. One of my favourite parts of the festival is probably the huge 1L mug that you can get to refill your beer as the evening falls into place. Exclusive discounts and offers for ONECARD members so if you're a member, note that you will be able to purchase the mug at RM50 and get a free 1L of any draught beer of your choice! Crowd is slowly building up as German bands that were specially flown in took the stage. German dancers and performers were also very intriguing, my night was mesmerised! 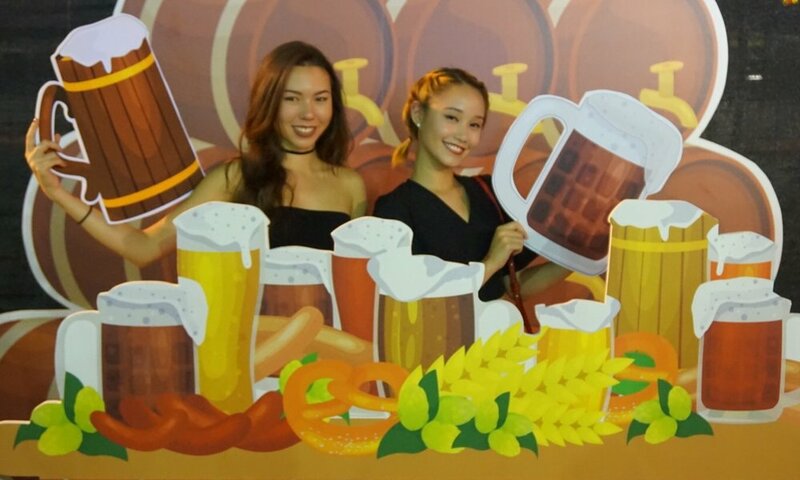 Did you know that if you were to snap pictures and post it up on your Instagram whilst using the hashtag #1UTAMAXOKTOBERFEST, you stand a chance to win a RM50 ONECARD Gift Card! And that means...SHOPPING!!! While you're there, don't forget to check out the huge smoking hot German BBQ Big pan! BURN BABY BURN and eat up while it's still hot! Cheers to a good night with good food, drinks and performances! Will you be heading out for one of the largest Oktoberfest in town? See you there! And do take note that this event is only for NON-MUSLIMS ABOVE THE AGE OF 18 (ID/PASSPORT WILL BE REQUIRED FOR REGISTRATION). Enjoy responsibly my loves! PROST!